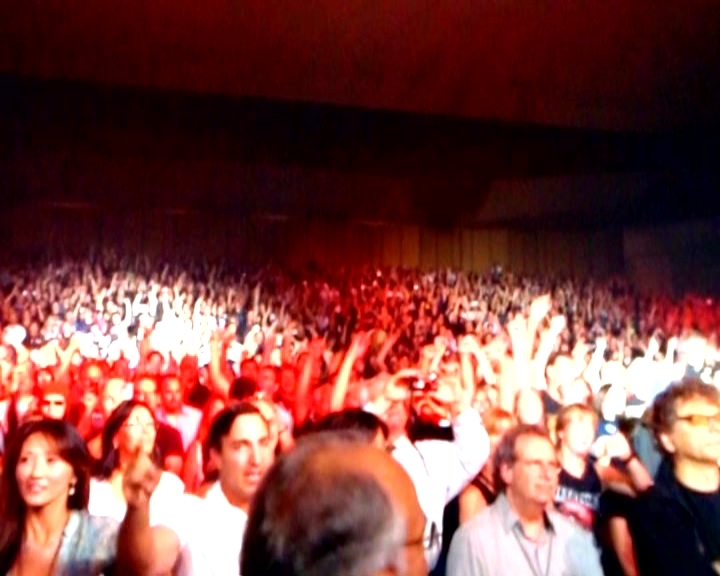 Digicam sourced. 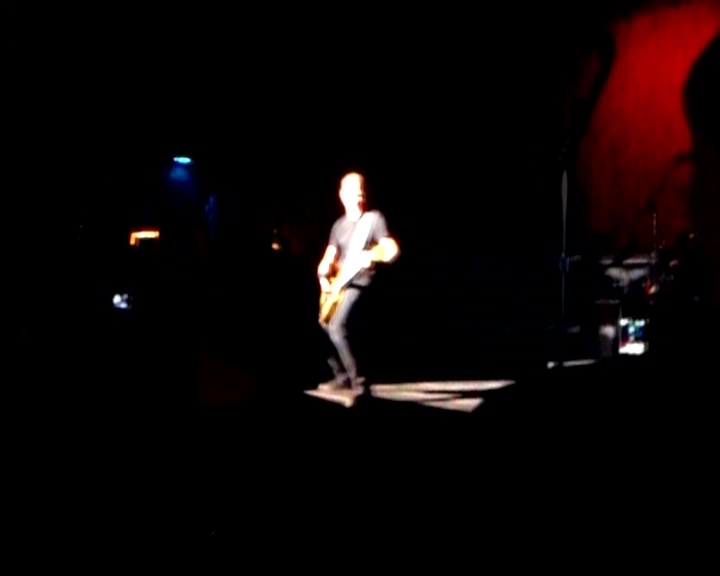 Steady filming, taken from the front row. 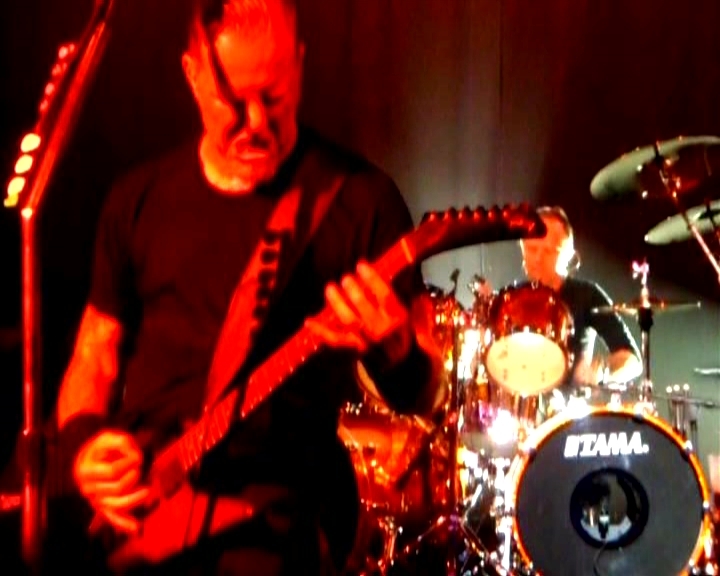 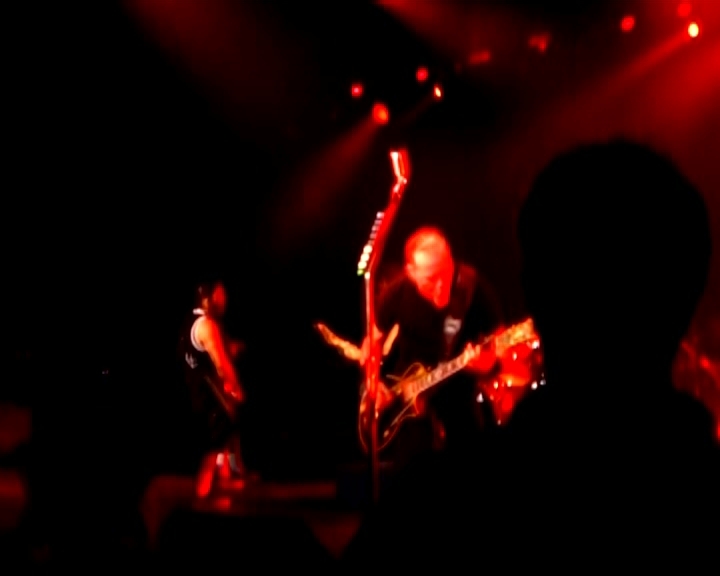 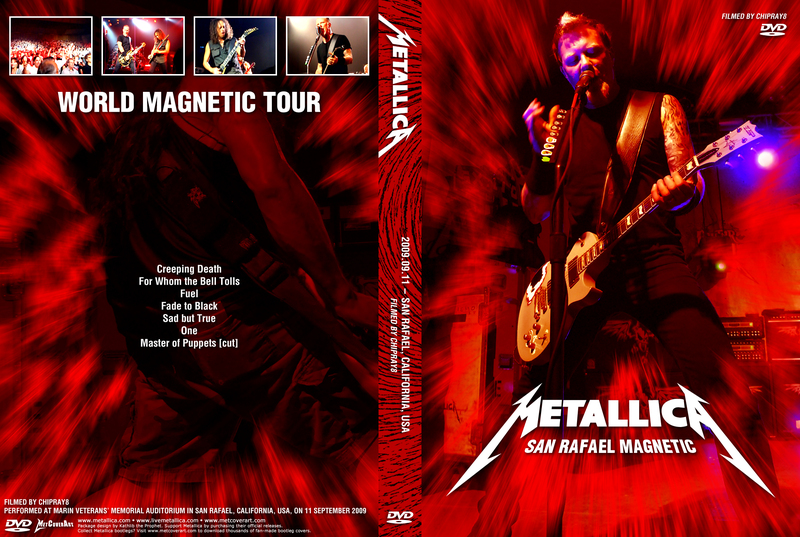 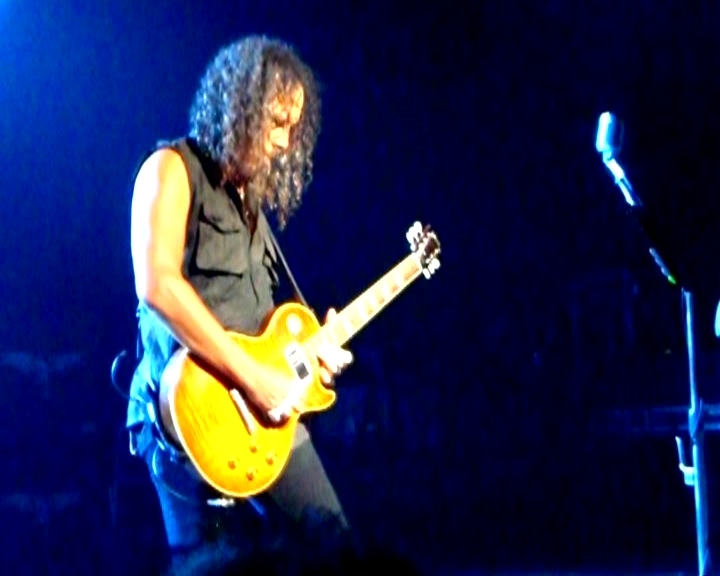 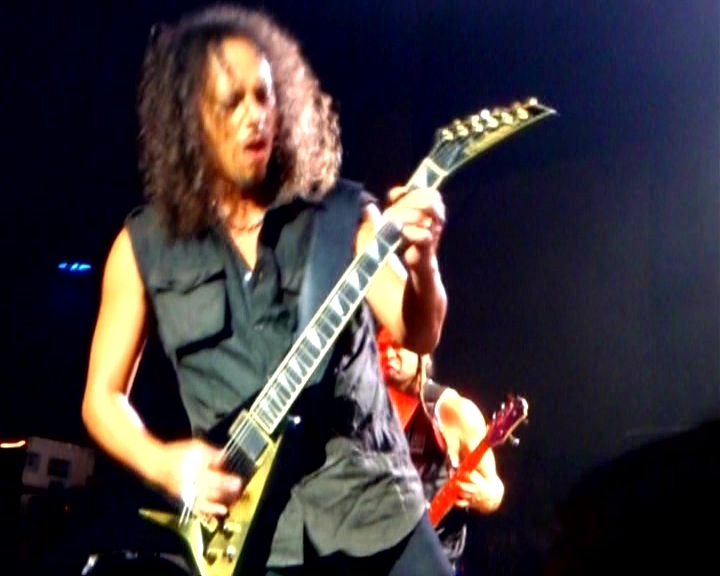 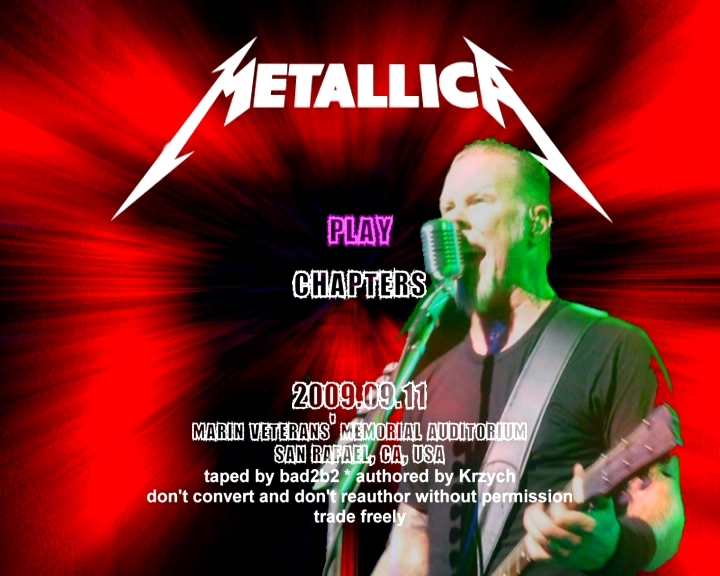 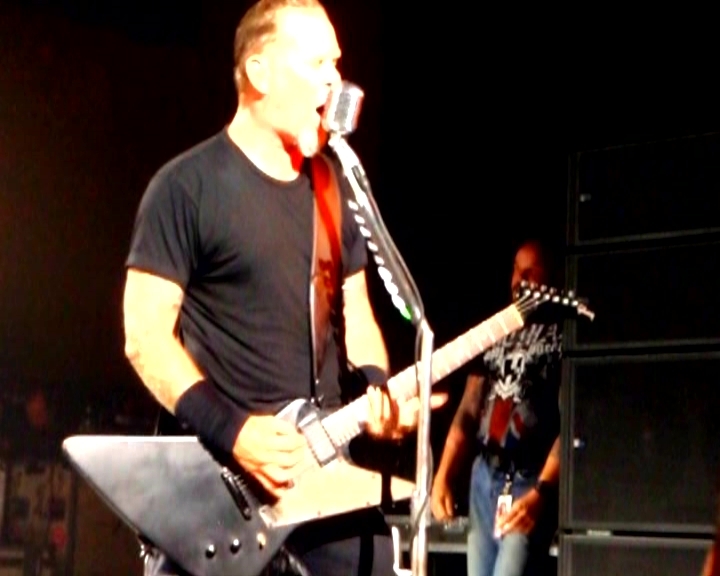 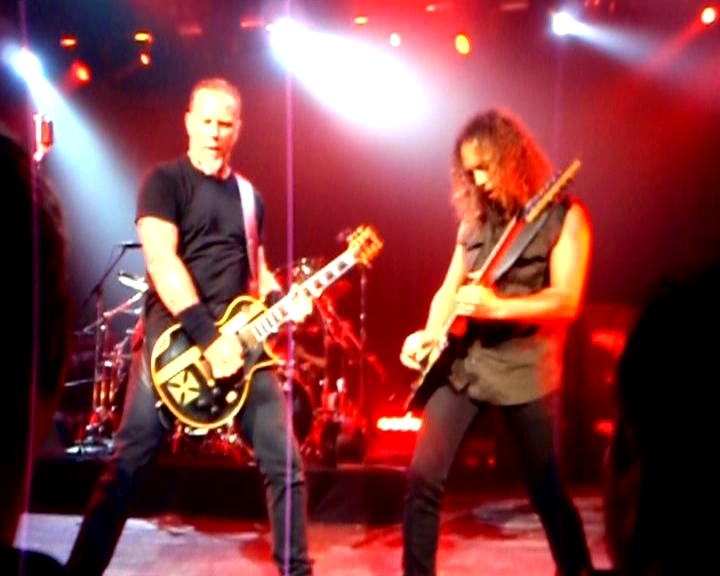 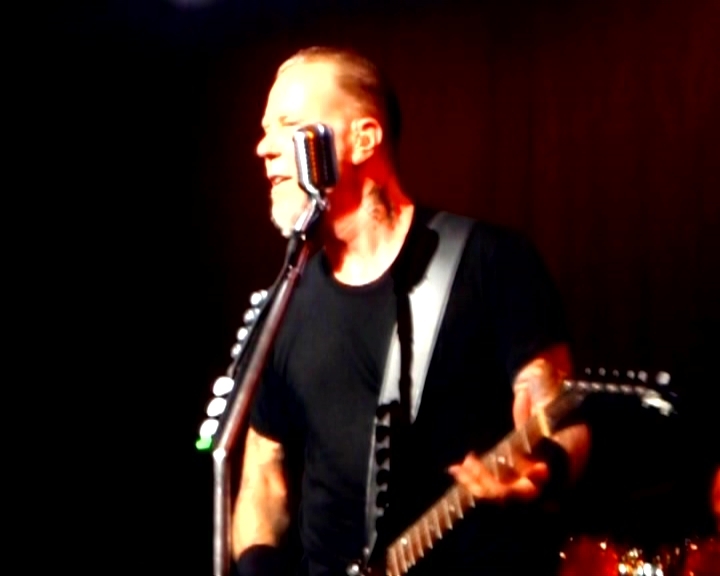 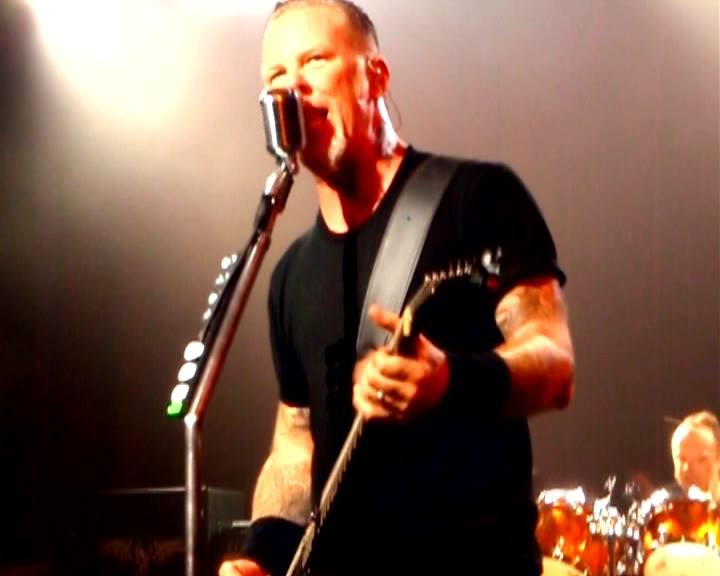 Contains LiveMetallica audio, original was too distorted. 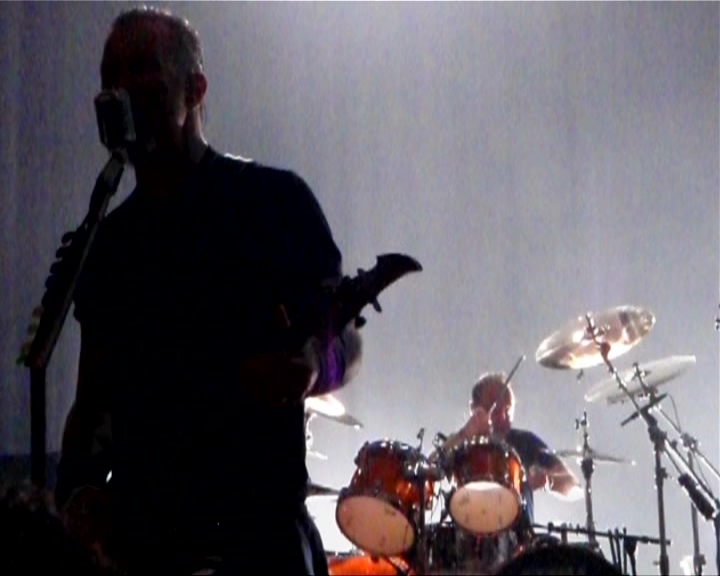 A lot of Kirk and James's shots.